I've been beavering away on the rewrite of my novel, Weaver of Dreams, having earlier this week deciding that I need to finish it above all other projects and commitments. 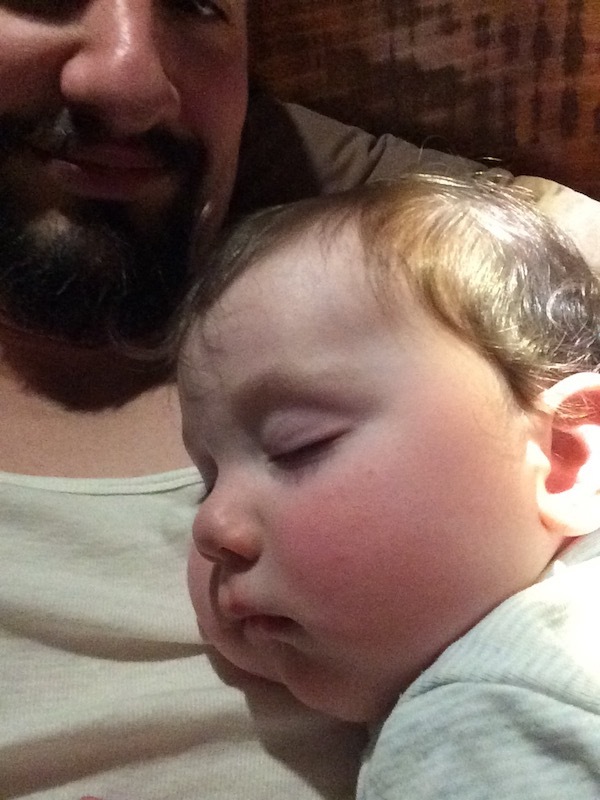 Apart from a few nights where I've been too tired, I've managed to get several solid writing sessions done while in bed, often with my daughter sleep in the crook of my arm. For each session, I'm setting a word count goal of 500 words, using Scrivener's project target feature. I seem to be averaging that -- some nights less, most nights more. The whole novel is currently clocking in at just over 144 thousand words and I reckon by the time I'm done the manuscript will be around 175,000. As noted in my last post, I've launched a crude newsletter and sent out first issue last Sunday. I've made a few modifications to the site. Relevant articles can now be linked together in a series, hopefully making it easier to break up big or on-going topics and make it easier find the content. I'm still tweaking this feature though so watch this space! Another feature I've added is read-time, which shows your roughly the duration of time it will take to read an article. This is for the time-challenged (and I respect the time you give me) and seems to be a popular plugin these days for bloggers to use. I've yet to replace the comment system since removing Disqus. That can wait until after I've my draft. In the next couple of days, I'll post and update about my PC project rig (hint: I've acquired some upgrades) and that update will become the first candidate for an article series.